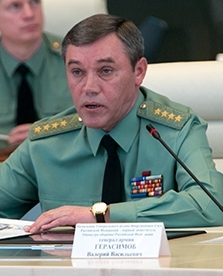 Yes, Serdyukov and Makarov are to blame for the mistakes of army reform. Primarily for moving too fast across too broad a front without without adequately understanding the situation and consequences of their actions. In some sense, this was their task — to break the logjam on military reform. And that some people in Serdyukov’s team were venal didn’t help matters. But NG’s right to argue they aren’t to blame for undermanning that leaves only 15 maneuver brigades at full personnel strength. That’s a number not different from Putin’s first and second terms, the 1990s, or the late Soviet period. 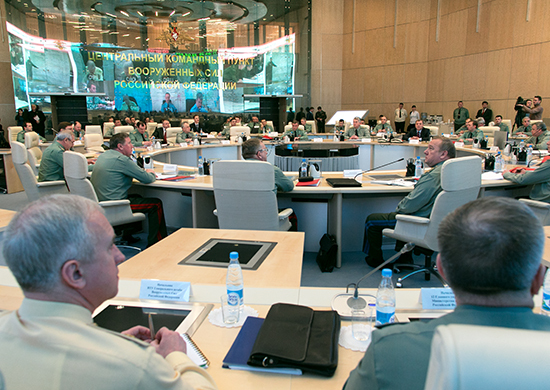 NG’s also right to point to higher levels of training activity as an unalloyed good thing from Moscow’s perspective. It’s a start. It’s a function of having money and fuel, and a political leadership willing to allocate them. But it’s only a necessary condition for building a modern army. 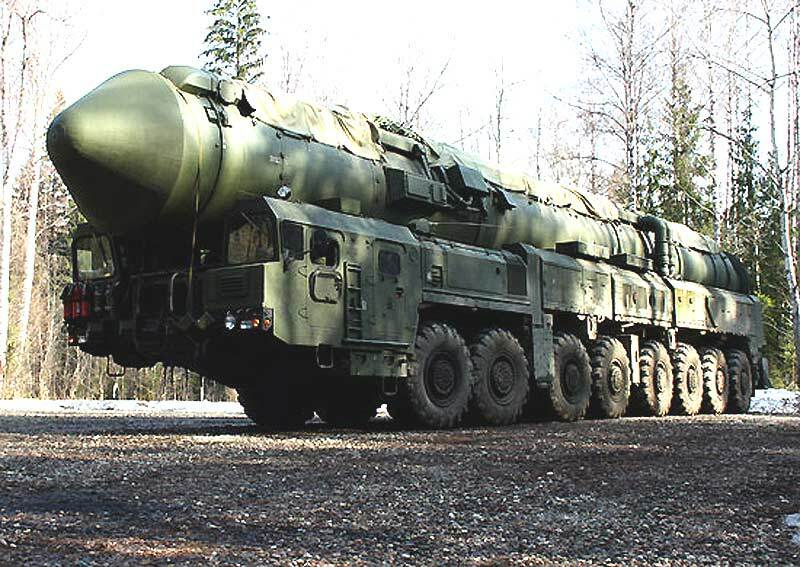 Sizeable Russian forces are probably ready to leave garrison when ordered. The sufficient condition goes deeper. Are those formations and units armed, equipped, supported, as well as trained to execute the missions their leadership envisions (and ones it doesn’t)? It’s simply much harder to tell if they are ready for battle, if they will be capable in combat. Much depends on the situation and scenario into which they’re thrown. 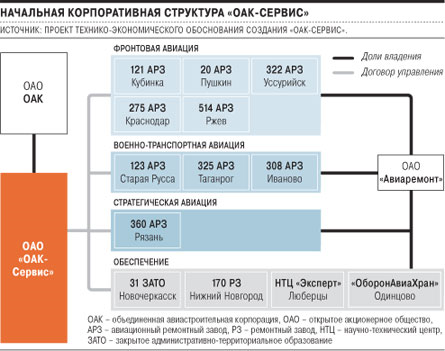 If, as NG alludes, Georgia should test the Russian Army’s readiness, it would perform better than in 2008. It would probably do better in a new North Caucasus counterinsurgency. But these cases are on the low intensity side of the warfare spectrum. But perhaps they’re the most likely places where the Armed Forces would be employed. But let there be no mistake, training activity doesn’t equal combat readiness, and combat readiness doesn’t equal combat capability. It is significant and necessary, yes, but not sufficient. One has to know a lot more about the condition of the forces and what goes on in those exercises.